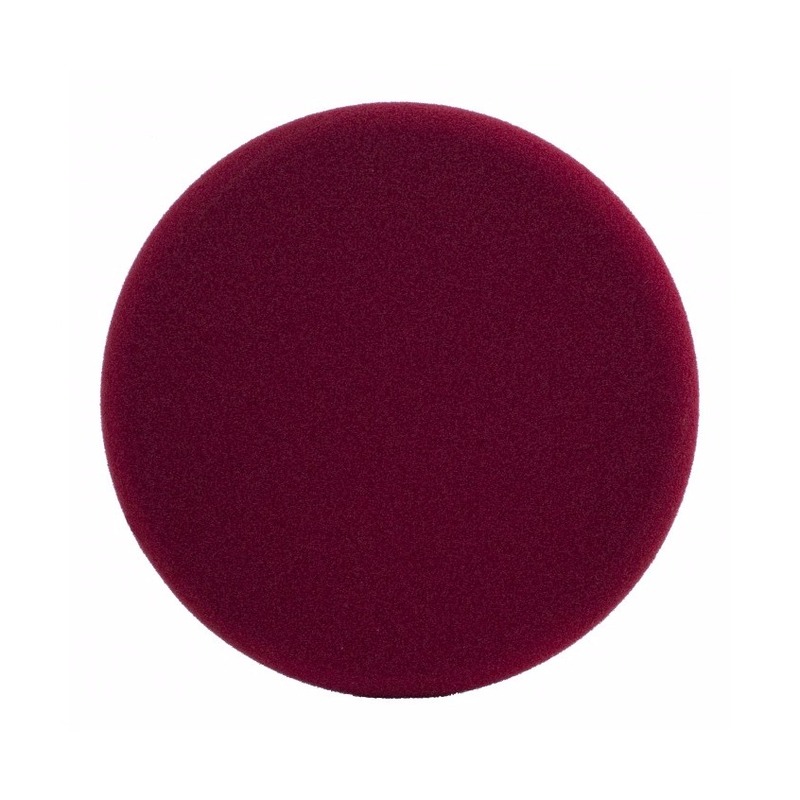 The Hard Foam Cap 7" by Meguiar's is suitable for removing small surface defects while restoring gloss. Its high technology laminated material provides greater durability and is machine washable. Its lateral margins make it easier to centralize the bracket on the cap back.